Celebrate J.R.R. 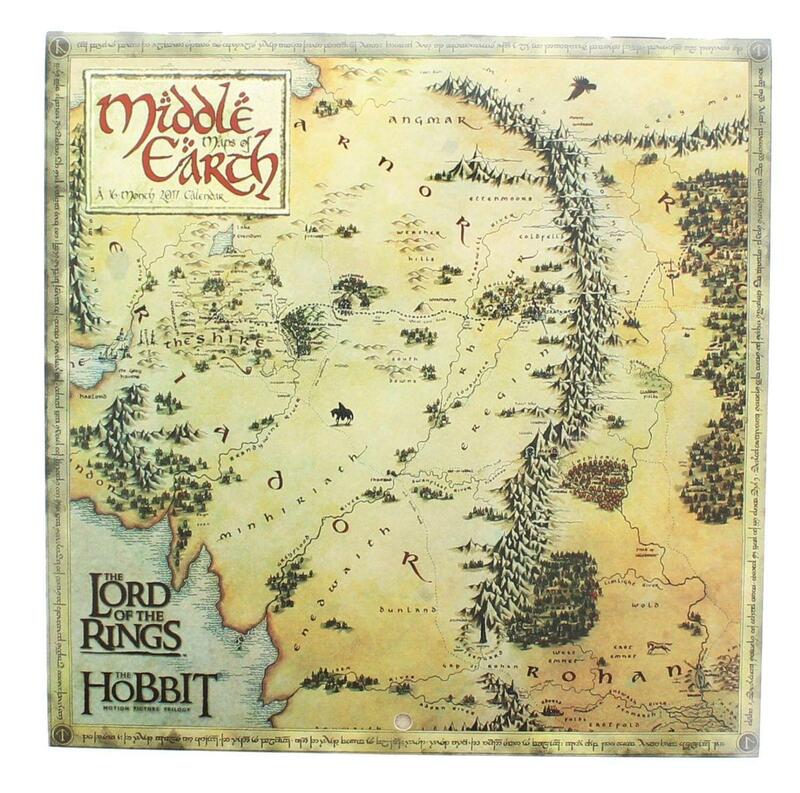 Tolkien's legendary Lord of the rings with this Maps of Middle-earth Mini wall Calendar. 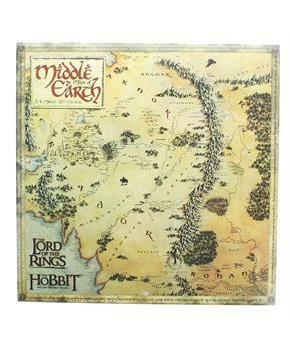 This conveniently sized 2017 Mini Calendar is perfect for places with limited wall space. Sixteen months. 16 pages. Measures 7" x 7".